For most of us, the idea of scrapping our boring 9-5 jobs and traveling the world is too big an opportunity to miss. However, like everything in the world, traveling costs money – and once you include flights, accommodation, food and everything else, your pockets will be pretty empty pretty quickly. Thankfully, there are ways to travel the world on a budget. One way is to spend some of your time WWOOFing. But what is it? If you’re a bit confused with the name, don’t worry – WWOOFing has nothing to do with dogs (although it might do if you’re lucky). WWOOFing comes from WWOOF, which means ‘World Wide Opportunities on Organic Farms’ and is an organization that brings people and organic farms together across the world. To be a WWOOFer and to do the WWOOFing (we know, it does get a bit confusing) you can sign up to this cultural exchange and find the country you want to visit. WWOOF currently have organic farm hosts across Africa, the Americas, in Asia-Pacific and Europe. Once you have decided on your country, you can decide which city or area you wish to work and find a farm there. And the idea is simple; in exchange for accommodation and food, you offer your services to work on these farms to help out your hosts, test yourself and promote cultural experiences. Although you do not earn any money while you’re working on these farms, you will be saving your money on hostels or hotels and food. Many people use WWOOF to travel the world on a budget. Instead of spending money on flights, accommodation, and food – the traveler will only need to spend money on traveling around from one place to the next. WWOOFing allows you to spend more time in one area and explore what it really has to offer, integrate with locals and gain your own life experiences (like how to harvest coconuts!) For most people, WWOOFing allows travelers to spend more time on their adventures, as they do not spend their money as quickly. And what could be better than that? WWOOFing is becoming increasingly exciting for travelers as more and more hosts are signing up each year – and all of them are different. 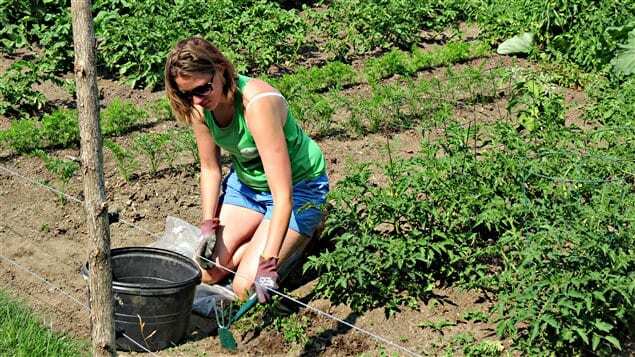 WWOOF hosts have their own organic farms, but they could ask you to do anything in exchange for room and board. One day you could be sowing seeds, the next you could be harvesting grapes, the next day you could be feeding pigs, the next you could be making bread, and the next day you could be chopping down trees! The great thing about WWOOFing is that you can stay for as long as you want – as long as it suits the host. You may find a place you really like, and wish to stay longer. Alternatively, you may hate your destination and the farm, in which case you can leave and explore somewhere new. The world really is your oyster. 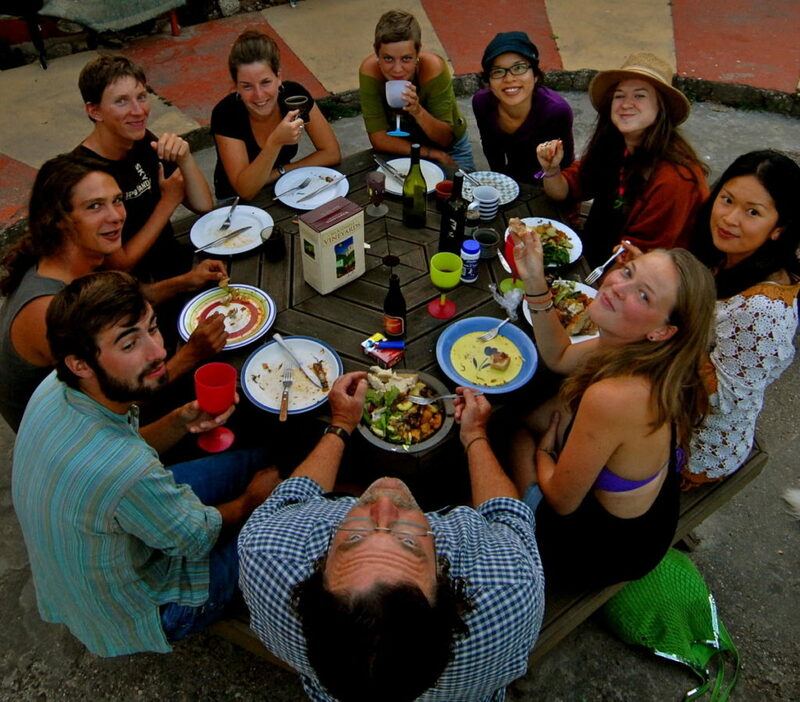 It’s important to realize that WWOOF hosts aren’t just offering you free accommodation and food. 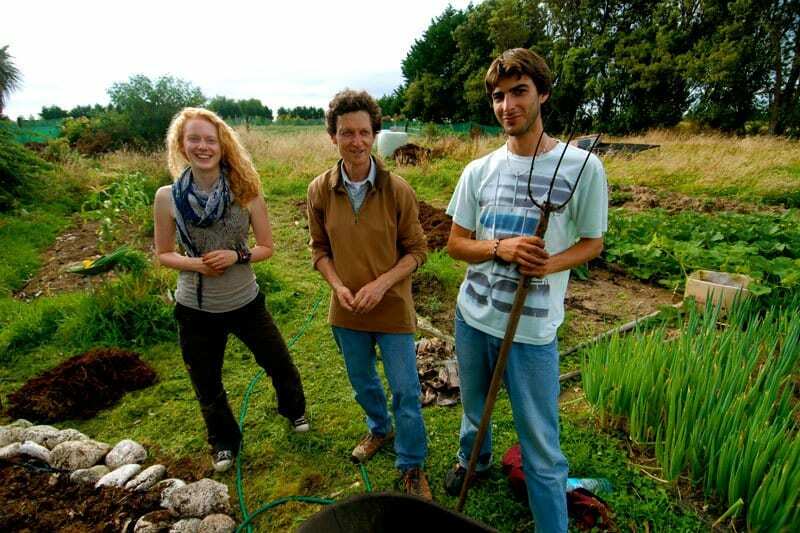 WWOOF hosts sign up to the service because they understand that this is an exchange. In exchange for food and shelter, you will, in turn, offer them your services as you volunteer to help them on their farm. But be warned – they expect real hard work! You may have to work from 6 am until 2 pm (or the times best suited to your host), and it will be tough, but you then have the freedom to explore at your own leisure before your next day of work. Are you looking to travel but don’t have enough money? Why not try WWOOFing? That way, you only have to save up enough money for your flights, and a tiny bit extra to do some activities where you are. The two main costs of traveling – accommodation and food – will be covered by the hosts. It’s the perfect way to travel on a low budget.